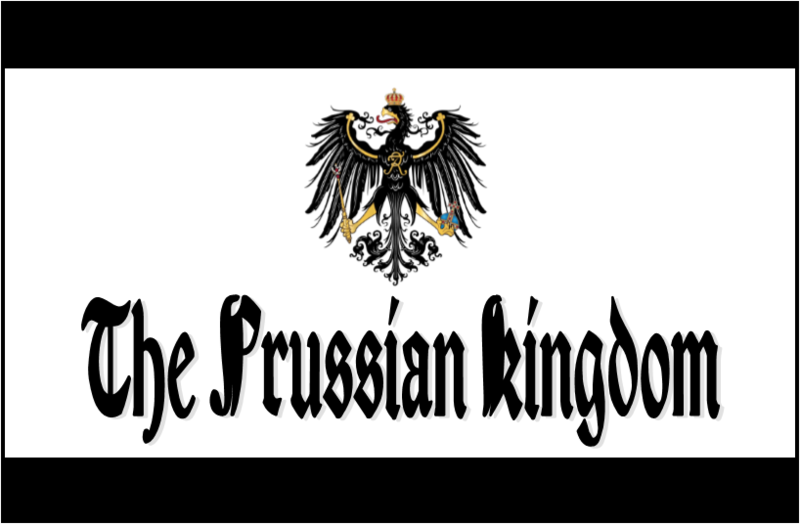 JOIN The Prussian Kingdom now for free- start by becoming a Tourist and consider becoming a virtual citizen of the Prussian Kingdom. PRUSSIA- a way of life for the noble, the proud, and the free! Yes, you can be a Prussian: whatever the shade of your skin or your place of birth. In fact, people from France, Germany, Poland, Russia, Bohemia, and many other places have adopted the Prussian way and were accepted as Prussians throughout Prussia’s glorious history! Today the values and traditions of the Prussian way are preserved in Chile, the world’s last “Prussian” state! Prussia is all about tolerance, discipline, efficiency, enlightenment, stoicism, and kindness. Our State was the first victim of Nazi aggression and we totally oppose and are deeply offended by the militarism and racism that has hijacked our symbols and our name: we have been doubly victimized, both the historic Prussian peoples and even today modern people who have affection for the true Prussia and the true Prussian way are mislabeled and treated with contempt, just for trying to reclaim Prussia from her enemies, including those on the right and the left. Glorious Prussia will rise again and we claim and demand the return of the heartland of Prussia, which includes former East and West Prussian provinces. We are not wanting to be part of Germany, Poland, Russia, or Lithuania, and we desire to establish a Prussian Kingdom based on meritocracy which welcomes all who embrace our Prussian ways, regardless of their ancestry by blood. 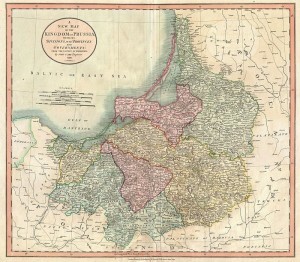 We honor all the descendants of Classical Prussia who helped shape our Prussian Nation, we respect and will protect the Tribal Prussians and work to restore their language as one of four official languages of modern Prussia and the only mandatory language, and we welcome all New Prussians who, regardless of ancestry, wish to adopt the Prussian way and support the Prussian Kingdom. 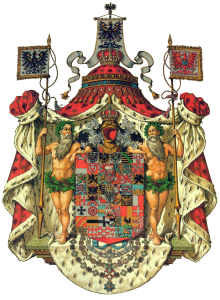 We are not for restoring the Hohenzellorns because, after 1871, they made their throne the throne of the German Empire, Our King or Queen will be chosen by the Electors, who are accountable to the whole People, and will reign from Konigsberg. Our Provisional King is King Wilhelm IV, the descendant of Classical Prussians, and advocate for Prussian Independence. This includes allowing all the present inhabitants of the Prussian heartland to remain, provided they pledge loyalty to the Prussian State, and allowing both the descendants of Classical Prussians and any New Prussians an opportunity to resettle the Prussian heartland in peace. For now this social network is merely a social gathering place for Prussians (including Tribal, Classical, and New Prussians) and friends of Prussia. But it is also an international advocacy organization claiming to represent the Prussian State In Exile which was illegally occupied in 1933 by Nazis and illegally declared non-existent by the USSR in 1947. You too can be Prussian and you can support Prussia being restored as a pacific, noble, and enlightened but strong and virtuous state that will make all of Europe a better place.